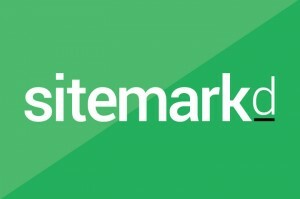 We are pleased to have teamed up with sitemarkd – a Crewkerne based Digital Agency, providing professional website design and development, digital marketing and e-commerce services to businesses of all sizes. As standard, all websites feature a custom design based around a ‘Responsive’ Framework which means your website will look good and work well on any device. To help get your website found, sitemarkd ensure all content is structured well for visitors and optimised for search engines (SEO). Additionally, your website can also feature a Content Management System (CMS) to allow you to login and maintain the content by yourself or update the latest news from your business.